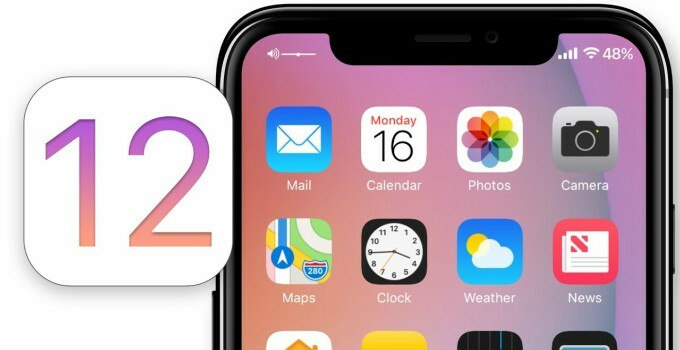 Just a few minutes ago, Apple’s senior vice president Craig Federighi officially announced iOS 12. Here’s all you need to know about Apple’s latest mobile operating system. 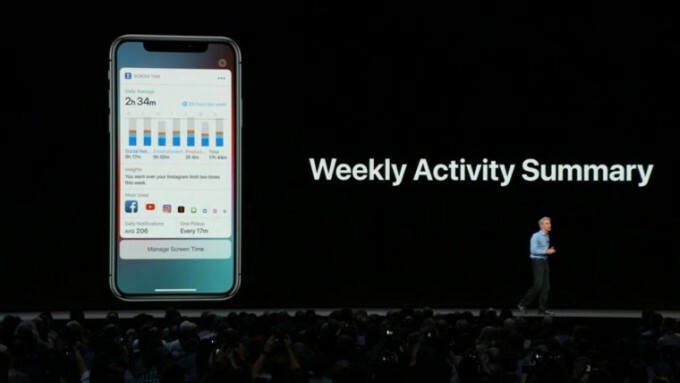 Instead of bringing innovative new features, iOS 12 focuses on stability and performance. 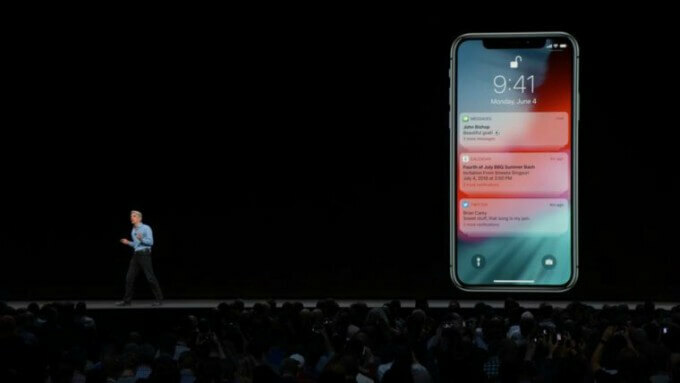 iOS 12 has new optimizations in place that increase the battery life of your Apple device. This update improves a lot upon its predecessors and runs almost twice as fast as iOS 11. 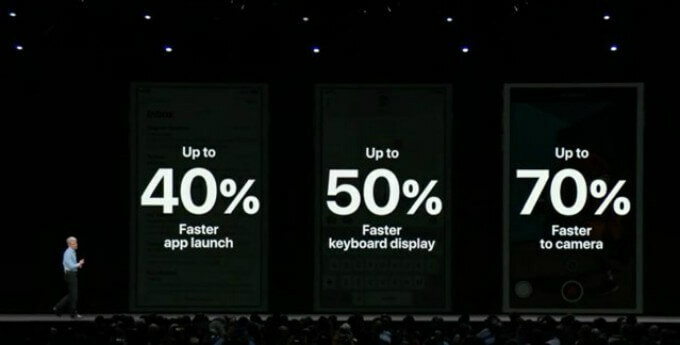 According to Apple, users can expect 40% faster app launch, 50% faster keyboard display, and 70% faster camera access. After showcasing the performance improvements, Craig moved onto iOS 12’s Augmented Reality capabilities. 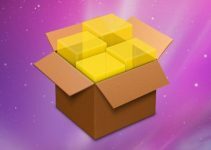 iOS 12 upgrades ARKit, which was introduced in iOS 11, to ARKit 2.
iOS 12 also introduces a new framework, compatible with Adobe Creative Cloud, called USDZ. 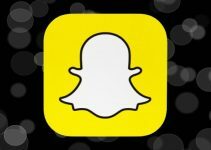 It will let developers integrate AR content into websites and other forms of media. Measure, a new native iOS application, will now utilize ARKit 2 to allow the user to measure an object. 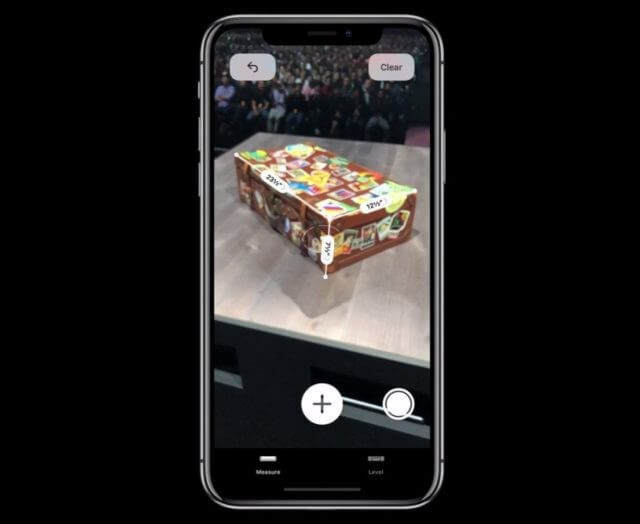 Users will be able to send 3D objects to others using ARKit 2 and immediately project them to a surface for viewing. Moreover, ARKit now supports multiple devices at once giving users a streamlined AR experience to all users. 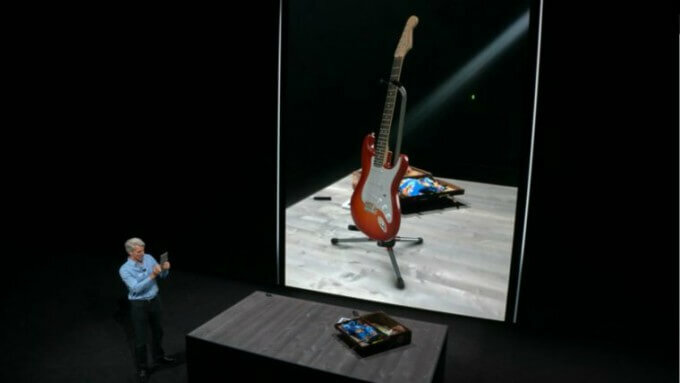 iOS 12 users can also play AR-based games together on different devices. Searching photos will get better thanks to AI. iOS can now recognize objects within a picture accurately. “Share suggestions” in Photos app will let you share photos using face recognition with your contacts that appear in a specific photo. This action is performed using iMessage without lowering the resolution of the media. A new section labeled “For you” also comes to Photos with suggestions, compilations and personalized content for users. Siri in iOS 12 is smarter than its predecessors and is extends compatibility to third-party applications. Apple’s digital assistant can now make sense of the “context” of any message just like Google Assistant. 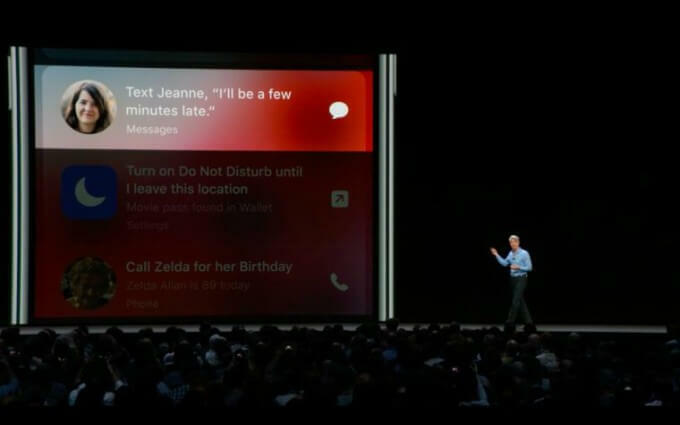 The lock screen will also display suggestions for Siri pertaining to your current situation. For example, Siri will remind you to enable “Do Not Disturb” mode when you message someone saying that you will be busy. 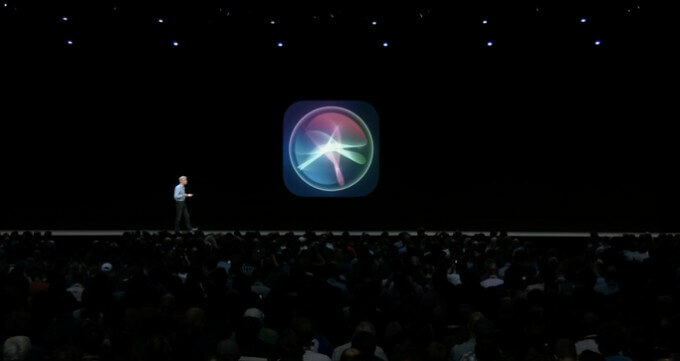 Furthermore, a new app called “Shortcuts” will allow you to automate tasks with Siri. It will work in tandem with Workflow, an app that lets you create “workflows” for automating events and actions. Just like Android P, iOS 12 also comes with a digital health management system. You can manage app limits and determine the weekly activity summary for each applications. Parents will also have more control over the activities of their children. They can block and restrict access to certain websites, applications, and forms of content that are unfit for minors. iOS 12 now comes with notifications grouped by apps instead of date. After a certain period of inactivity, Siri will suggest that you turn off notifications for those applications or games. iOS 12 comes with a redesigned Apple News user interface but the service still remains limited only to specific nations. Voice notes app has already received a new user interface and will soon be ported to the iPad. 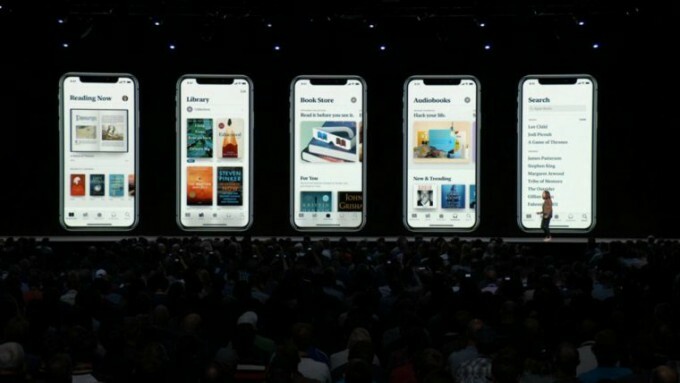 iBooks app is now “Apple Books” and will also support audio books. 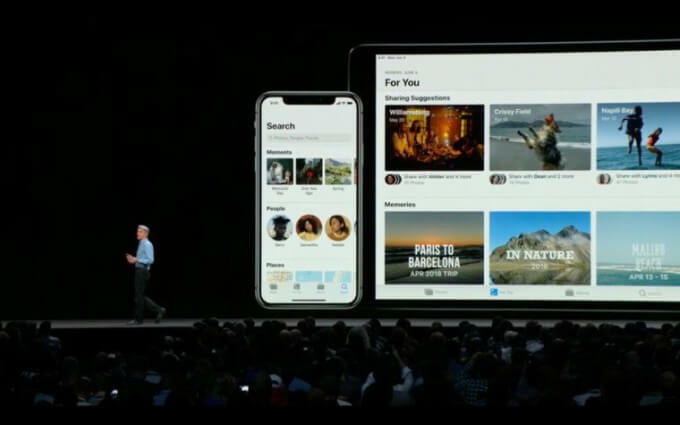 Craig Federighi also mentioned that CarPlay will now support third-party navigation apps, not just the stock Apple Maps. 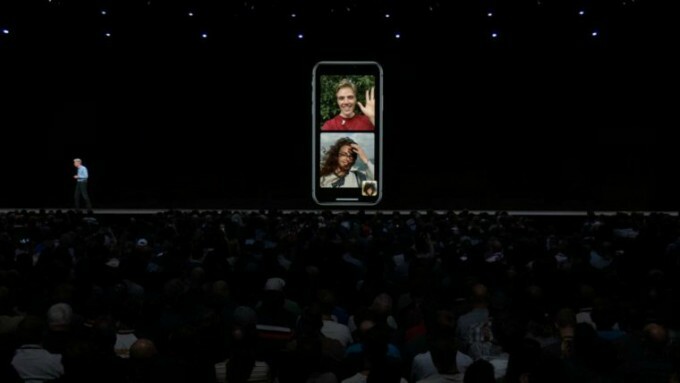 Beginning with iOS 12, you can group FaceTime with up to 32 participants in a single call. You can also join FaceTime conversations straight from iMessage. 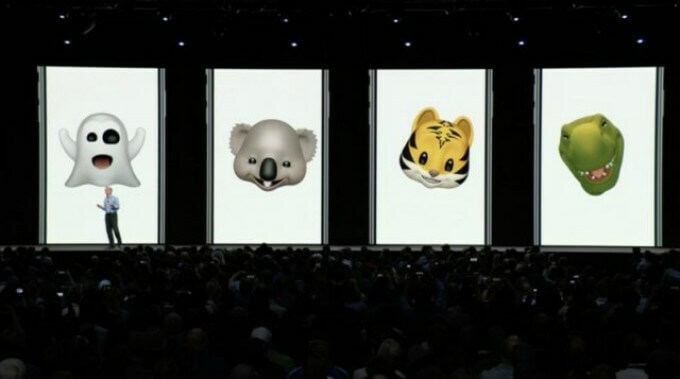 iOS 12 brings 4 new Animojis – ghost, tiger, koala and Tyrannosaurus Rex. Apart from these animated emojis, users can also create personalized “MiMojis”. Do Not Disturb (DND) mode is now fully customizable. You can set start and end time for DND mode or specify an event that will trigger it. DND mode will be customizable from the Control Center. For example, you can set up DND in such a manner that your device will remain silent the whole night and only display notifications in the morning. Apple presents the first developer beta version of a new operating system at WWDC. As of now, this version is available only for registered developers. The public beta version will arrive for registered beta users in the coming weeks. The final “user” version will officially be released in September, just like previous years. However, this doesn’t mean you need to wait for a few months to get your hands on iOS 12. We will upload the latest beta version very soon so stay tuned. For more WWDC 2018 news and updates, follow us on Facebook and Twitter. 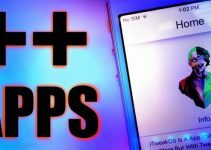 Developer PoomSmart Quits Cydia Tweak Development!